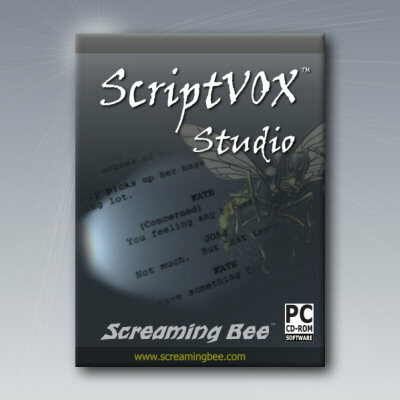 ScriptVOX Studio is easy to use text-to-speech software for writers that can open up a new window on your creativity. Writers can import a screenplay, movie script, documentary or even a children's story. ScriptVOX will allow you to quickly add voices and images to your text. You can even save your multimedia presentation and share it with others. Add your own voice: With the Voice-Over Feature, you can add live vocal recordings or existing voice audio files to your story. - Customize text-to-speech: control pitch, timbre, and effects. PhotoStage Pro Edition for Mac - Create a slideshow from your digital photos on your Mac and add video clips, music and narration. Easily drag and drop images or use Quick Create feature on a folder of images. Apply effects such as fade, crossfade, zoom, crop and more. MacX DVD Ripper Pro for Windows - MacX DVD Ripper Pro for Windows is the fastest DVD ripper for windows users to backup DVD to ISO/hard drive, rip DVD to MP4, AVI, WMV, etc for iPhone 6s/6 Plus/5S, iPad Mini 4, iPad Pro, Android, Surface, WP8, etc with 100% quality reserved.